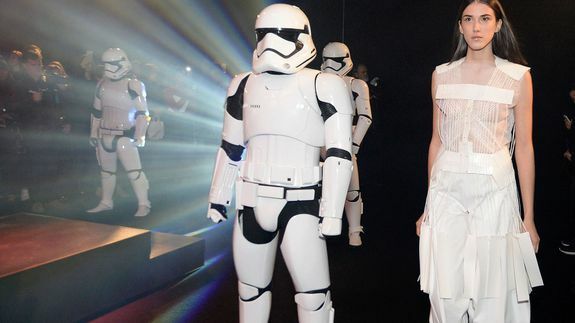 It took lightyears for 'Star Wars' fashion to finally include women - trendistic.com: ever tried. ever failed. no matter. try again. fail again. fail better. Female fans especially are rejoicing.